The Residence of Francophone Writers is an international project focused on all forms of the written word: literature, theatre, cinema, television, and comic strips. This year, the Festival de la Fiction is launching the first step of a creative adventure established to nurture and aid the development of creation. The Festival’s team puts its savoir faire, its knowledge, and its connections at your disposal as well as all of the professionals that are welcomed to La Rochelle each year during the Festival. The Residence’s main purpose is to provide writers with a place of work where they can exchange ideas and fully focus on their work, a convivial and friendly space, a location dedicated to creation which allows them to develop or to compete to perfect their project. The winning authors benefit from various artistic and social encounters with leading professionals in their industry who are interested in developing the winner’s project. 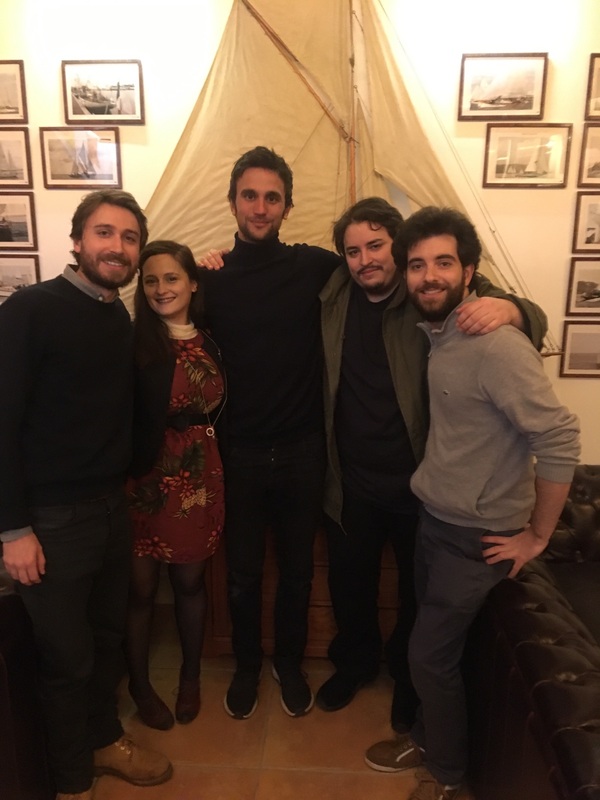 The first edition, which will take place from the 8th to the 14th of January, 2018 at La Rochelle will welcome the five winners of the Web Series SACD/France Télévisions Fund. They will additionally have the possibility of deepening the writing and the development of their work and to appeal to stakeholders and experts in the audiovisual field. The Festival would like to thank the SACD, the City of La Rochelle, the Centre Intermondes, The Maison du Palmier, Tortue Geniale, the Bar André, the Coursive – National Stage of La Rochelle, and the Maison du Yacht Club Classique.